Camping at a luxury inn? In Sedona? Hmmm….there’s some food for thought. Well why not? 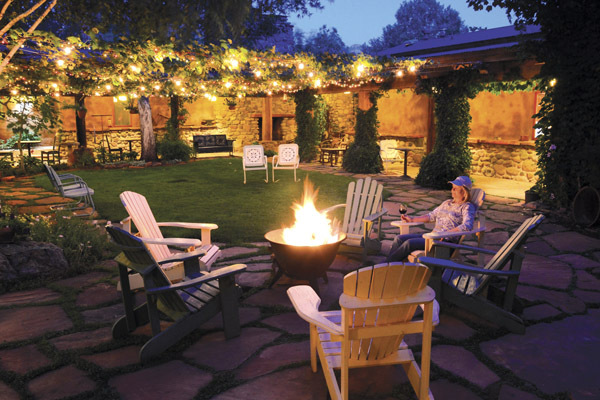 Camping in style at El Portal, a pet friendly Sedona hotel, means fishing, hiking, day trips to the Grand Canyon with picnic lunches. There’s shopping, on-site jeep tours with Sun Country Adventures, hot air balloon rides, wine tours. 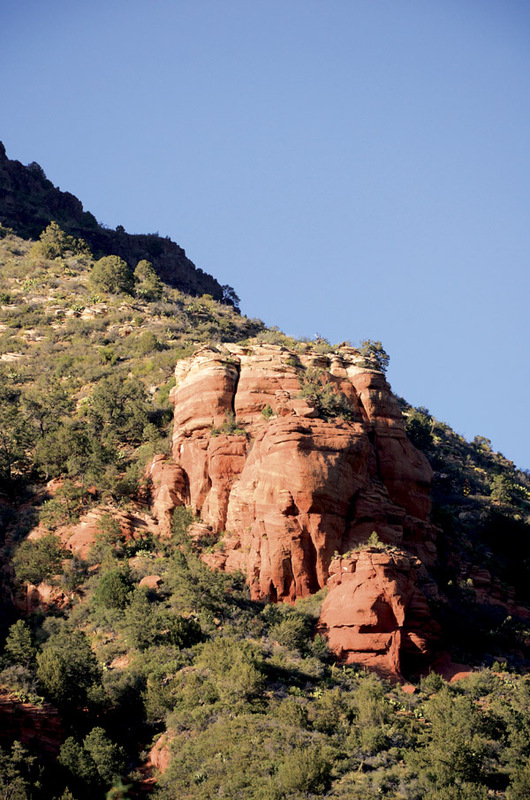 We sit down with our guests each and everyday to make sure they are getting the most out of their Sedona Arizona vacation; we help with tours, tickets, day trips, hiking trails, biking paths, and more. 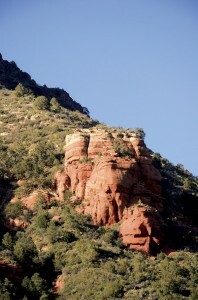 Our concierge services for Sedona and area are topnotch. We offer free pet sitting services so guests can tour worry-free! El Portal has the perfect “camping” setting with a beautiful, relaxing courtyard perfect for morning coffee, breakfast outside, fun games, and at night you can even have a campfire – sit around the fire roast marshmallows, sip a glass of wine – get all the experience of an old fashioned family camp out – but without the tent! There’s no cooking or cleaning, just good clean fun! Lots of fresh air, exercise or simply relax and read a good book. Our guests have access to a full gym and two swimming pools just next door at Los Abrigados. The luxury inn is a pet friendly Sedona hotel with cool tile and wood flooring throughout to accommodate canine visitors and has well over 1,000 square feet of dog friendly patio area. Sun Country Adventures is pet friendly too – we welcome your four legged friends on our jeep tours!